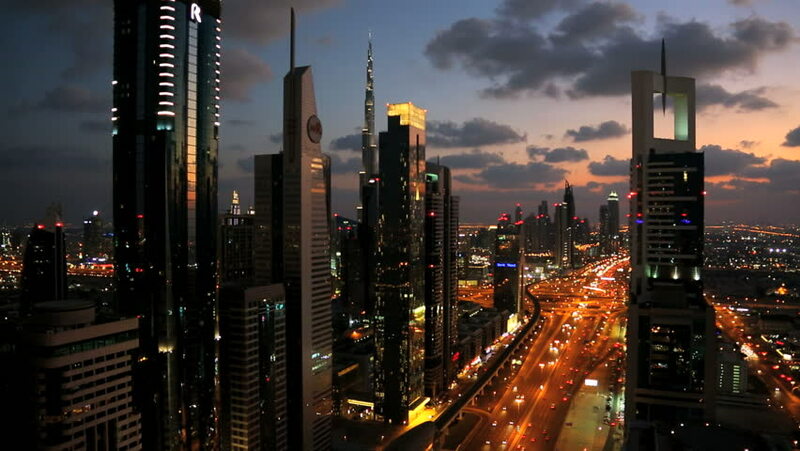 4k00:07Scenic Dubai downtown skyline at night timelapse. Rooftop view of traffic on Sheikh Zayed road with numerous illuminated towers. 4k00:12Beijing, China Central Business District cityscape at night.